If you want to make an impression our samsung galaxy s5 leather case will do more than that. 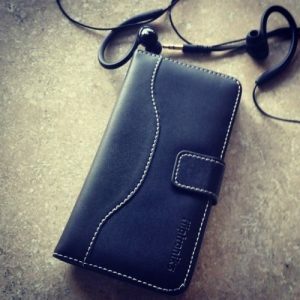 It is made with genuine leather with a custom stitch design, and can hold up to 3 credit cards. 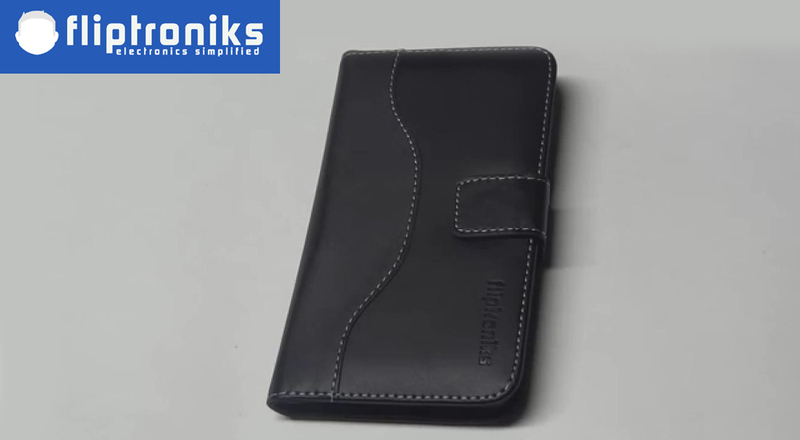 It has a built in hard case to hold your galaxy s5 in place, and a microfiber interior. Other than this case looking extremely nice it also offers great protection. This samsung galaxy s5 leather case will protect your phone from drops, cracks, and scratches with ease. It also has a magnetic clasp that makes it easy to open and close your s5. Our samsung galaxy s5 leather case has 3 credit card slots, a microfiber interior, and a built in hard case. 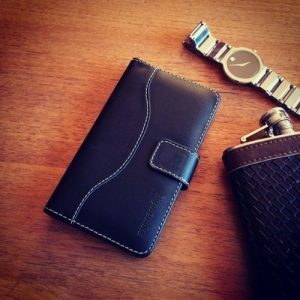 What this all means is that you can now ditch your wallet. Being able to consolidate your galaxy s5 with your credit cards, and even some cash is a huge benefit. This samsung galaxy s5 leather case will also provide great protection from drops, cracks, and scratches.